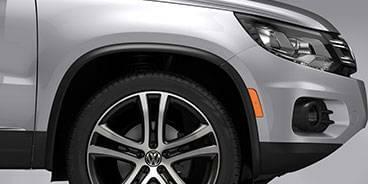 This 2017 Volkswagen Tiguan combines sporty handling with high-quality interiors to create a versatile crossover. 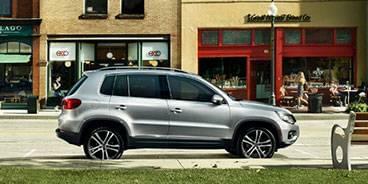 This model’s base 2.0-liter, 4-cylinder engine packs 200 horsepower but handles well and maintains a quiet cabin on the highway. 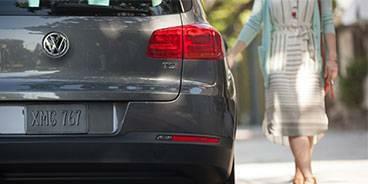 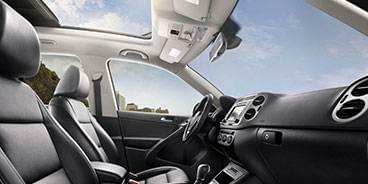 In addition, decent handling and reliability make the Tiguan a comfortable ride and a rewarding drive. 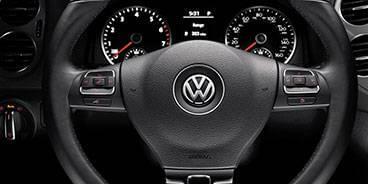 One of this model’s key features is the Volkswagen infotainment system, which provides intuitive menus and smartphone integration at every trim level. 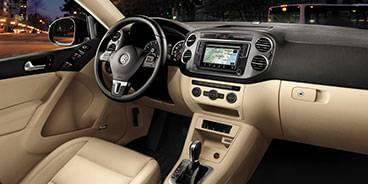 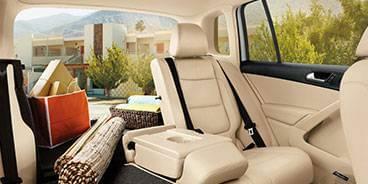 At the same time, the overall interiors are made of high-quality materials and give the Tiguan a premium feel. 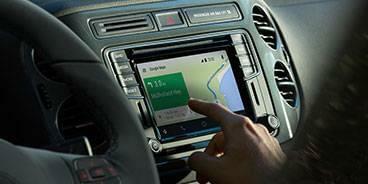 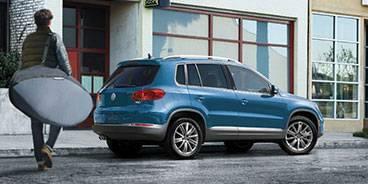 This model embodies the Volkswagen philosophy because it has the power and adaptability to take on any task.